The Unamuno Author Series exists to create a union between the material and mystical through poetry. We are an international constellation of poets, writers, educators, and advocators of literary arts. 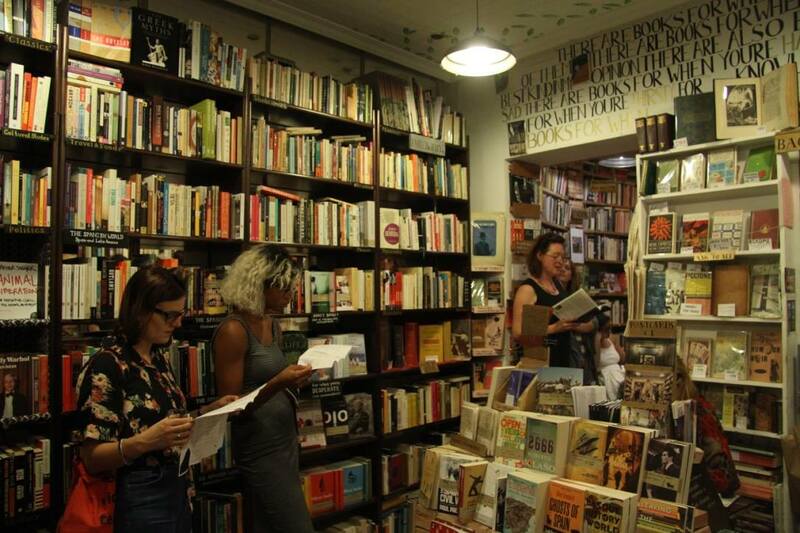 Every month, we bring acclaimed poets to Madrid. Poets discuss the power of poetry at King’s College and Instituto International, then continue the discussion with a larger audience at Vaughan Radio. Finally, poets gather in the intimate setting of Desperate Literature. Poets have open dialogue with our audience to build connections based on humility and creative expression.